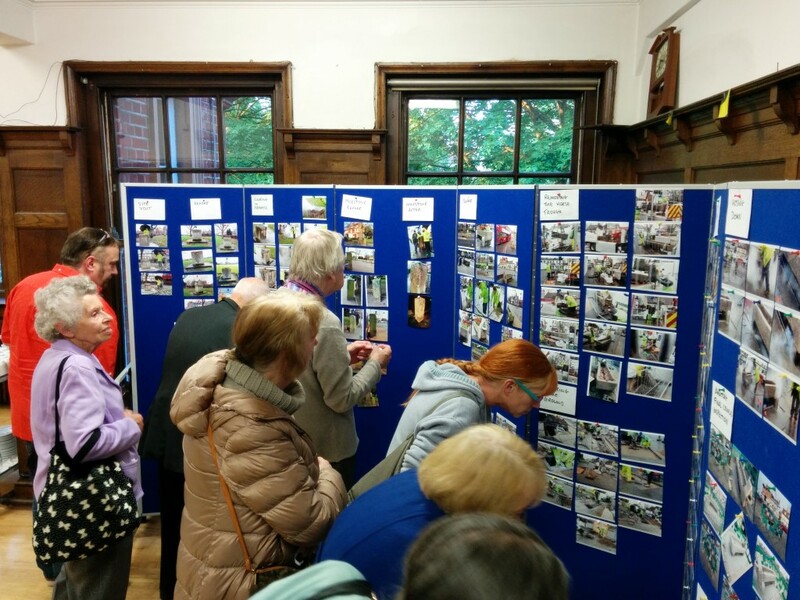 We are delighted – and very proud – to be among the 12 organisations shortlisted for the Civic Voice Design Awards for our Cleaning Local Landmarks project. We are up against three other projects in the Public Realm category. This work was funded by a Heritage Lottery Fund grant which allowed us to work on three important local landmarks. 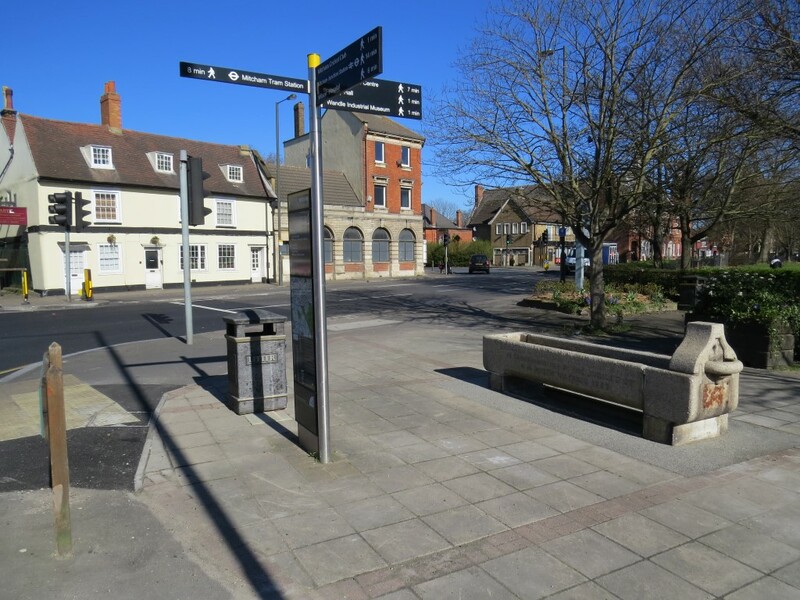 The listed horse trough at the junction of London Road and Cricket Green known as Jubilee Corner was moved to protect it from traffic and improve its setting. It was also cleaned. 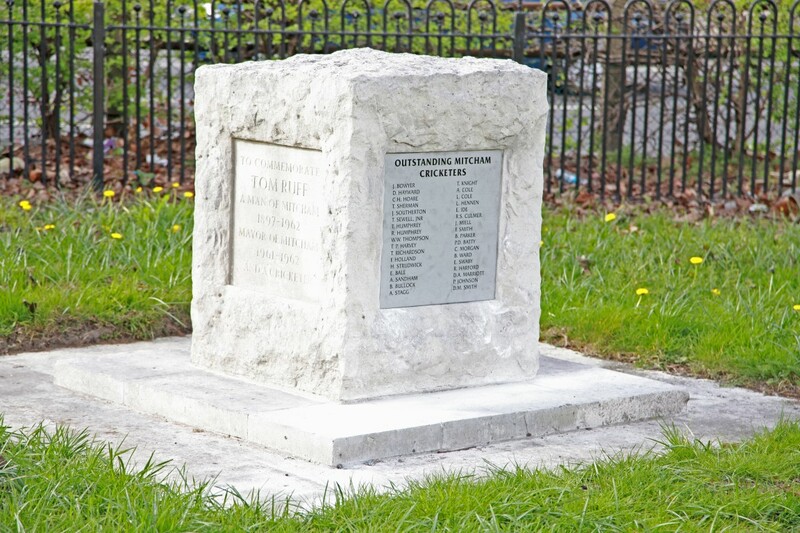 The Tom Ruff memorial stone located just inside the cricket ground on Cricket Green was cleaned. 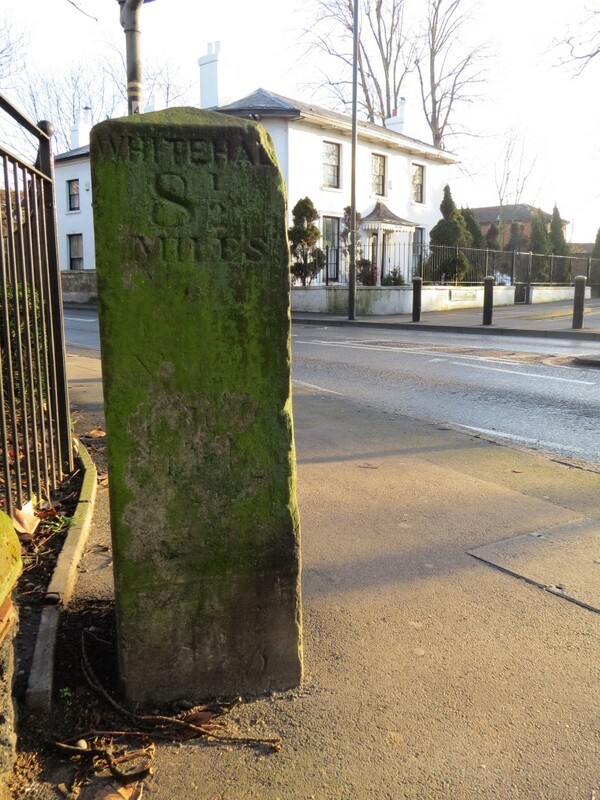 The listed milestone at the corner of London Road and Lower Green West was cleaned. We produced a photographic record of our work – and the entire organisation was involved in selecting a shortlist from hundreds of photos taken during the project. Our commemorative booklet tells the story in more detail. The awards will be presented by Griff Rhys Jones, President of Civic Voice, at a ceremony on Friday 17th July at Central Hall Westminster. This entry was posted in Cricket Green Conservation Area on July 8, 2015 by mitchamcricketgreen.